The Army is looking for a sub-25-lb unmanned ground vehicle for combat operations. Two prime contractors in robotics and intelligence technology will compete for a $429 million-plus ground robot system contract for the Army, according to a Defense Department release. 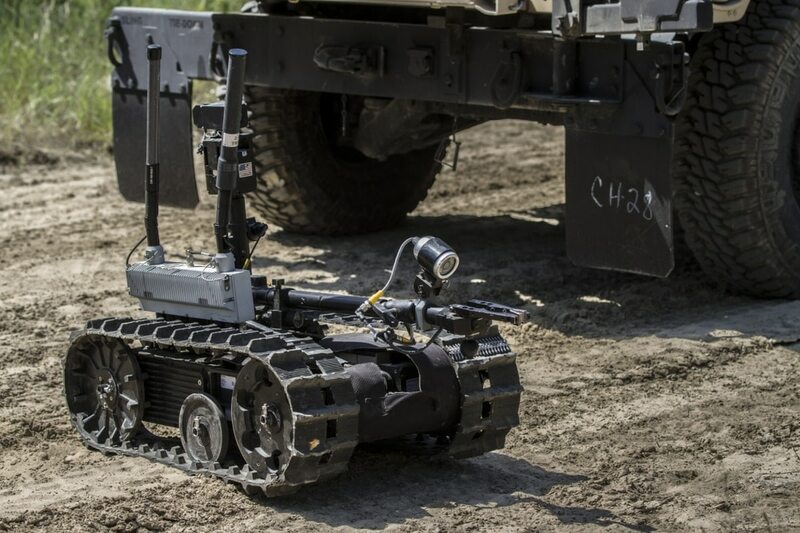 iRobot Defense Holdings, doing business as Endeavor Robotics, and Foster-Miller Inc., doing business as QinetiQ Noth America, will vie to provide the Army with small, unmanned ground vehicles. The first step for the companies is to participate in a 10-month engineering and manufacturing development phase in which they’ll build two “run-off test assets” for the military to evaluate. The contractors will deliver seven of the common robotic system-individual (CRS-I) systems and eight “production representative systems” for military testing. They’ll also provide support for interoperability and security testing, including early security control assessments and cyber/penetration assessment tests. Once the engineering and manufacturing and development phase is complete, officials will evaluate findings from the testing and revised proposals, eventually awarding one of the two contractors with a low-rate initial production phase contract. While the initial contract for test systems is multiple-award, the final company selected will land a converted, single-award contract. According to C4ISRNET sister publication Defense News, the Army envisions a small unmanned ground vehicle that is man-packable, under 25 lbs, highly mobile and equipped with advanced sensors and technologies for dismounted troops. The system should be easily reconfigurable in the field for a range of missions and applications, including intelligence, surveillance, reconnaissance and explosive ordnance disposal operations. Will AI give the Army a secure ‘Snapchat of information’?